She is the legend of all legends, but there still seems to be no stopping the irrepressible and timeless Petula Clark. 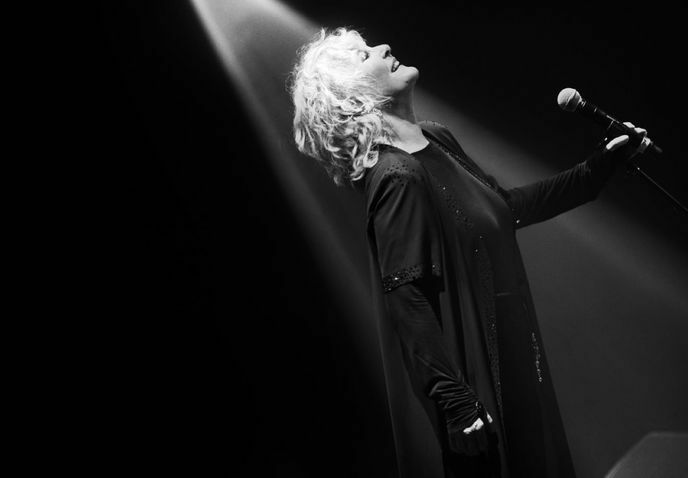 Despite already enjoying an incredible career spanning more than seven decades, the true international superstar that is Petula Clark is embarking on another UK tour that happily brings her to Birmingham Town Hall on Monday 10 October. Petula, who is back on the road with her "From Now On" tour, is the best selling British female artist in recording history with an amazing 68 million plus records to her name worldwide. 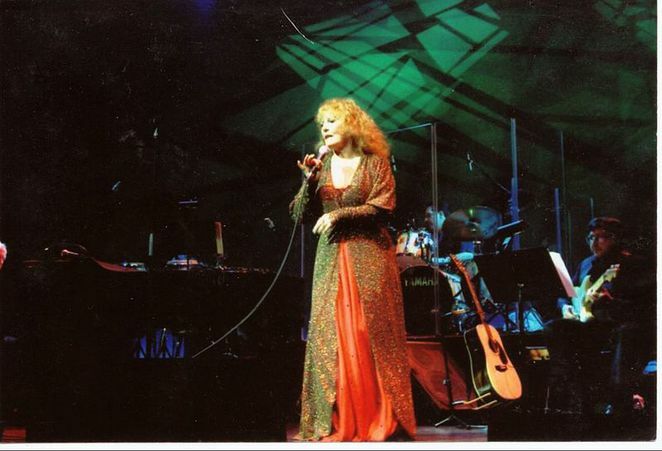 But she has continued to tour regularly throughout the world and now returns with an extensive range of UK dates to accompany her latest album, appropriately titled From Now On. The album is said to be a refreshing and inspiring collection of songs that draws upon various influences from Petula's fabulous career. It is all a far cry from the start of her professional career as an entertainer on BBC Radio during the Second World War. Then, during the 1950s, the multilingual artist started recording in French and went on to have major success in both languages. But it was in the sixties that Petula really became noticed and hit the big time with massive selling singles such as "Downtown", "I Know a Place", "My Love", "A Sign of the Times", "I Couldn't Live Without Your Love", "Colour My World", "This Is My Song" and "Don't Sleep in the Subway". 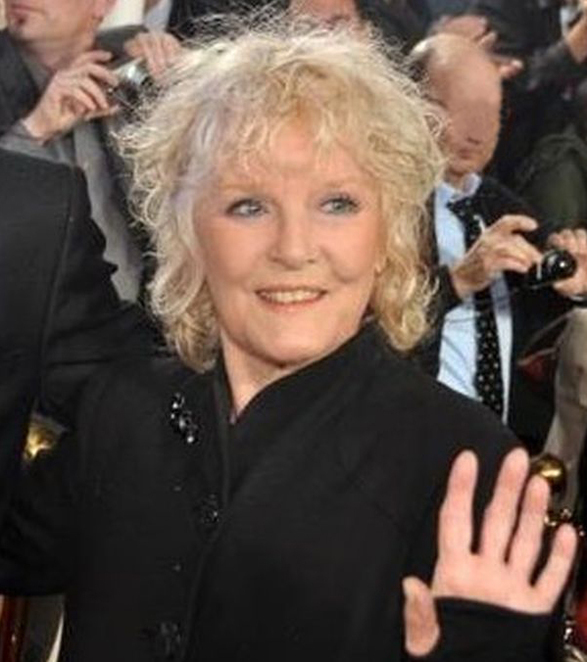 Such massive hits and global fame led Petula to be known as the First Lady of the British Invasion, but she has never lost that popularity, as fans will demonstrate during her latest tour.